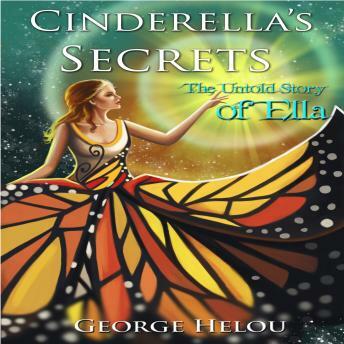 George Helou reveals a hidden story of the classic version of Cinderella to show how Ella underwent a remarkable change of mind. Ella moved beyond exploitation, bullying and disillusionment by becoming aware of her personal need for love and respect and the important role of her dignity. As you read the Cinderella's Secrets, Ella's inner dialogue and personal change seamlessly aligns with the magic that unfolds around her. This is how the enchanting story we all grew to love remains intact while we witness the true magic of personal triumph over what was relentless adversity.